Connect with your peers and iSolved experts for three days of hands-on training. iSolved Connect is a 3-day training, learning, and networking event for iSolved Users and Partners looking to get the most from iSolved. This is a conference for ALL iSolved users. It is perfect for HR administrators, payroll administrators, and more who use the iSolved platform. You'll have the opportunity to connect with iSolved experts (our iSolved Legends!) for hands-on workshops, best practice discussions, and tips and tricks to get the most out of iSolved. All while earning Continuing Education credits! And, along the way you'll hear from incredible speakers, have a chance to work one-on-one with an iSolved Legend, network with other iSolved users, and see what new features are coming! 99% of attendees would recommend iSolved Connect to others. You guys rock! Great knowledge, great content, great presenters, great memories. Thank you! This was my first ever conference and it was an amazing experience. I loved every minute of it. I was never bored and always had something to do! Thank you – the conference was very useful and not just ‘sales’ like others I've attended. Everyone is so nice and helpful. We will be in Austin! Loved it. Hope the boss approves for us to come again. You'll get hands on experience, and in depth tips and tricks that you can take back to your company and immediately use. In addition, you will have access to iSolved Legends (iSolved experts) who will help you one-on-one with solving any unique setup for your company. Earn continuing education credits on several of the sessions. Get up to the minute compliance advice and a look forward to what's coming to iSolved. Connect and collaborate with your peers. And, have a great time in the process. Gain new insight, knowledge, and tools you can apply right away. Come back recharged and with new knowledge. 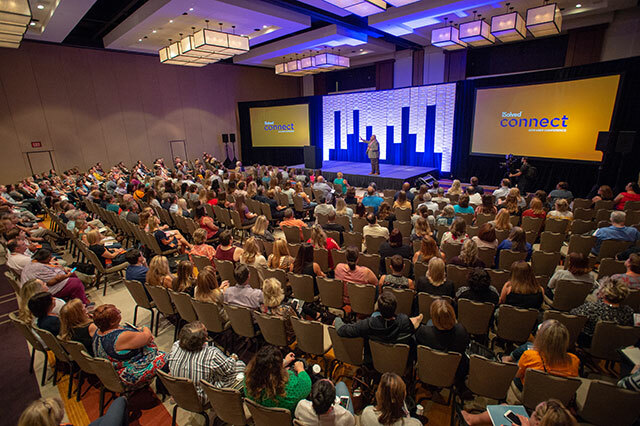 At Connect you'll have three days of value-packed sessions, speakers, and workshops. And, we'll have a great time in the process (you'll love our opening night reception and our special user appreciation dinner and speaker). Want more details? Download our informative flyer about the User Conference! All in a beautiful setting in Austin, Texas! At Connect we strive to bring you the best of the best to share their knowledge and wisdom to those desiring to rise to greater levels of excellence. 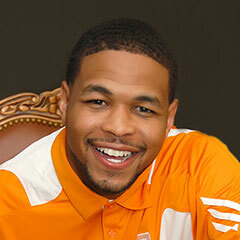 We are pleased to announce one of our keynote speakers, Inquoris "Inky" Johnson. Through his walk and his talk, Inky embodies and imparts a truly inspirational message. All who hear him benefit from the raw energy of his charismatic speaking, as he inspires audiences to embrace the challenges of life and overcome them with power and pride. 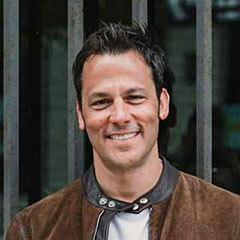 Our second keynote speaker is Ryan Estis. Ryan Estis is a sales and leadership expert preparing individuals and companies to embrace change and achieve breakthrough performance. With over 20 years of experience, Ryan has worked with the world’s best brands to initiate change, inspire innovation, and deliver growth. 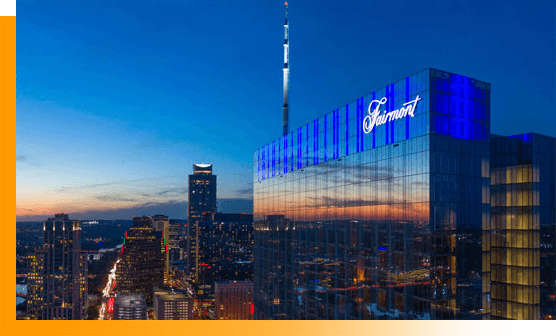 A towering icon within a vibrant district, Fairmont Austin is uniquely located amid the lush greenery of Palm Park and Waller Creek. Each of the richly-appointed guestrooms offers a picturesque vista of Lady Bird Lake, along with a stunning view of the dramatic cityscape and the state capitol. We're giving you a balanced diet of education and inspiration at this year's Connect. You'll have several breakout sessions to choose from and the opportunity for some one-on-one time with iSolved Legends. We'll have some time to have a little fun while we get to know each other too!